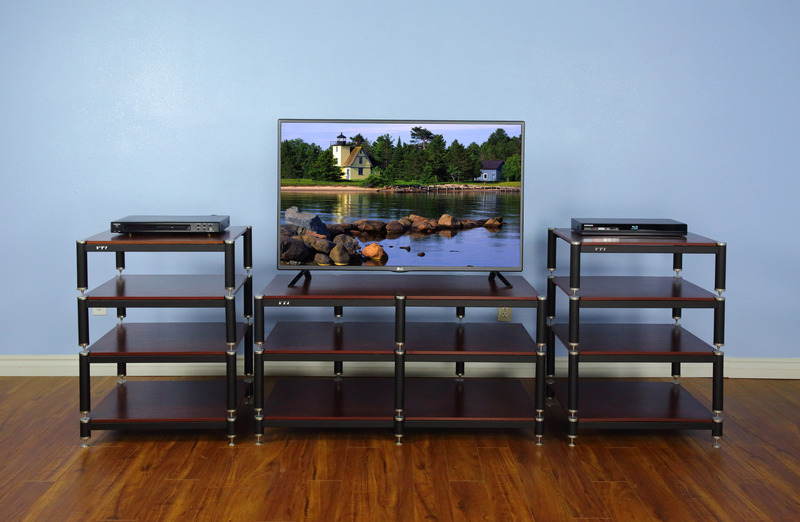 Beautiful two-tone heavy gauge steel frames with luxurious sturdy MDF shelves. Extra deep shelves to accommodate all kinds of equipments. Stackable structure and additional shelf can be added. Can be used as single or stackable unit. All poles are sand or metal bits fillable for the better sound effects. Adjustable spikes and foot plates to balance the unit for different flooring needs. Shelf color: available in Black, Oak and Cherry. 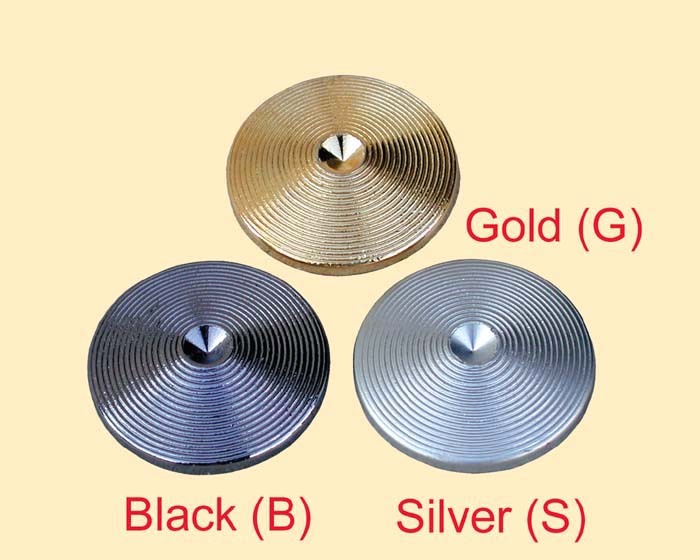 Cap and adjustable spike color: available in Gold, Black or Silver. Copyright © 2016 VTI Manufacturing. All Rights Reserved.